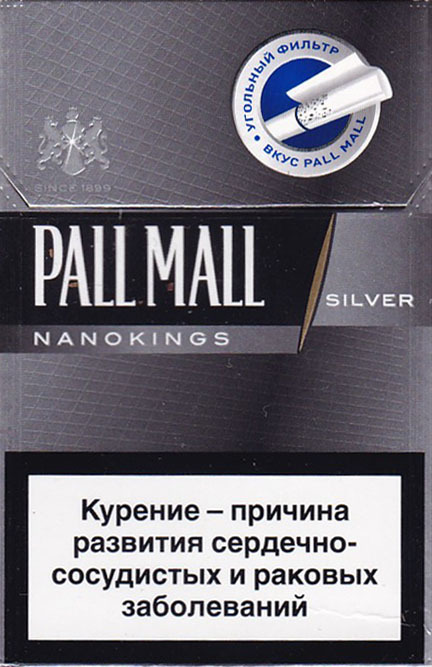 A new kind of PALL MALL Nanokings was launched in Belarus on the start of 2017. 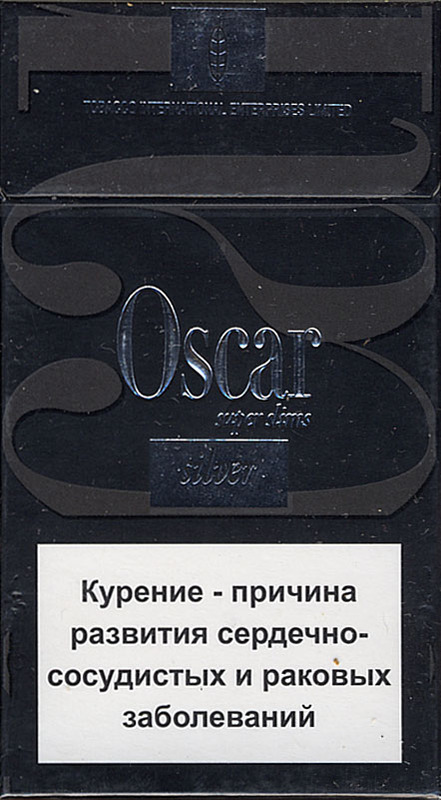 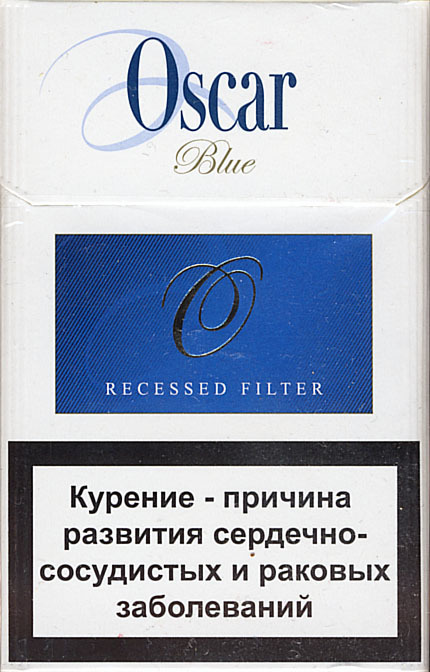 On the label is "Charcoal Filter. 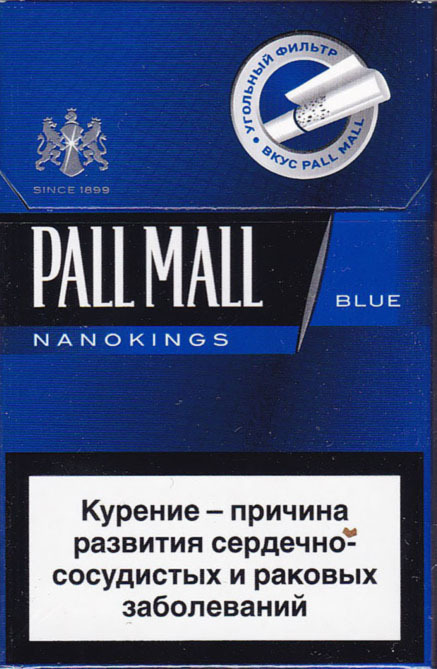 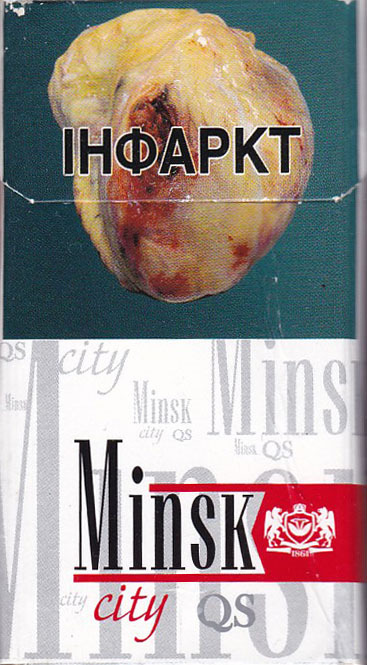 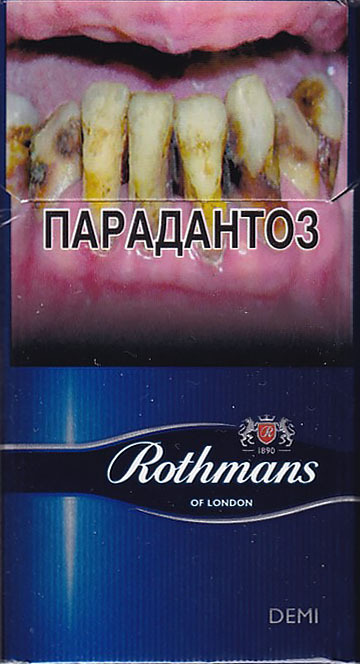 Taste Of Pall Mall" in Russian. 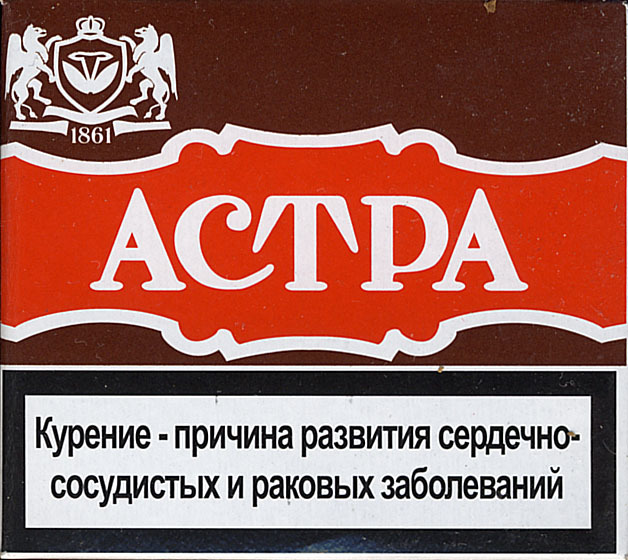 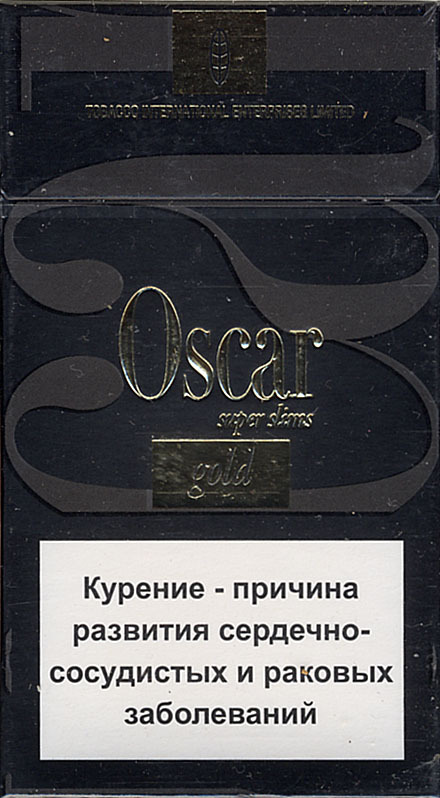 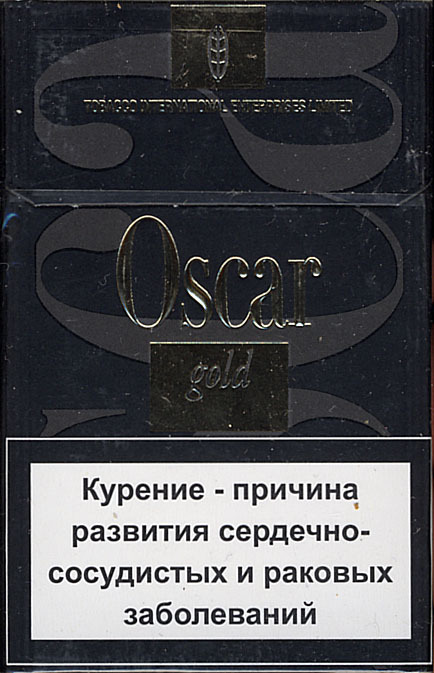 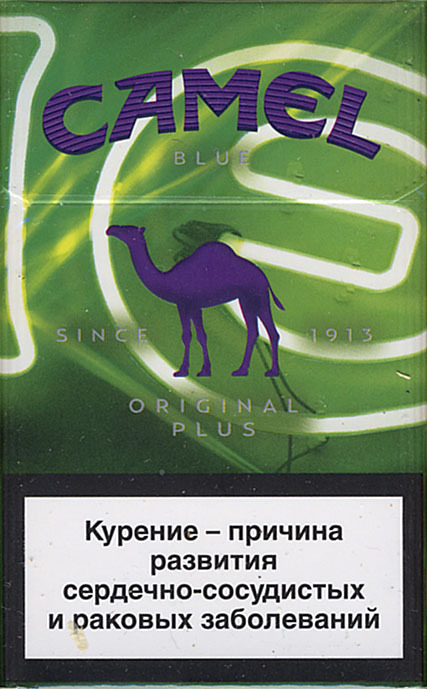 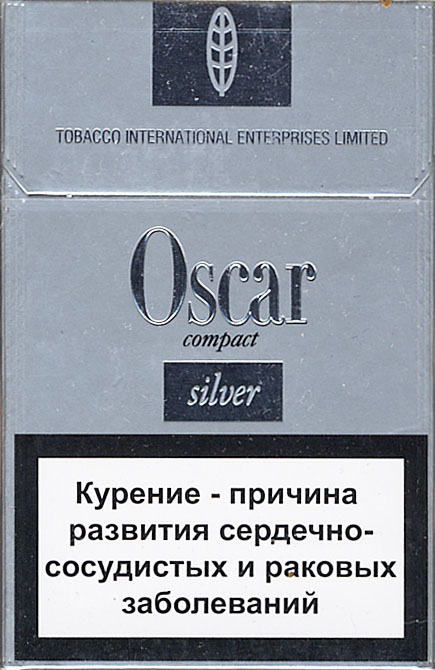 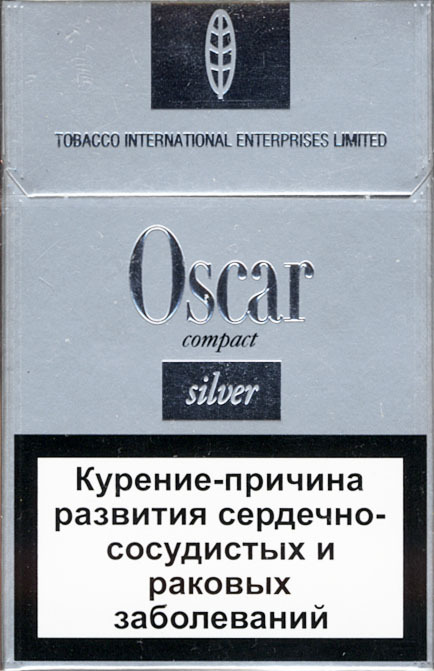 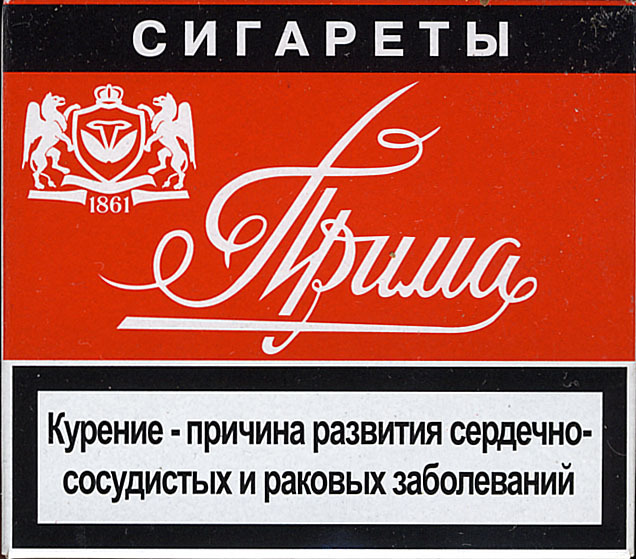 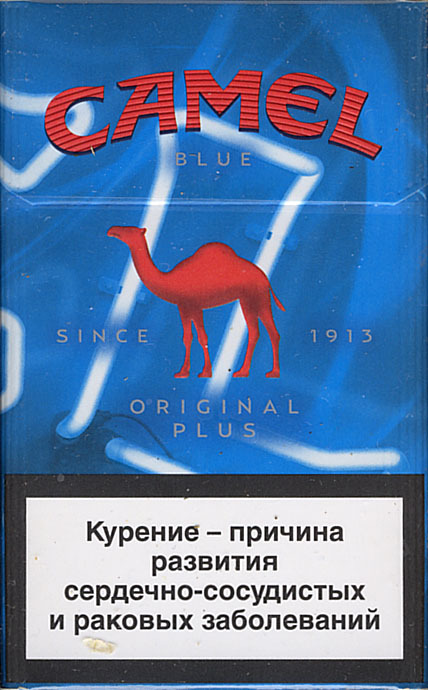 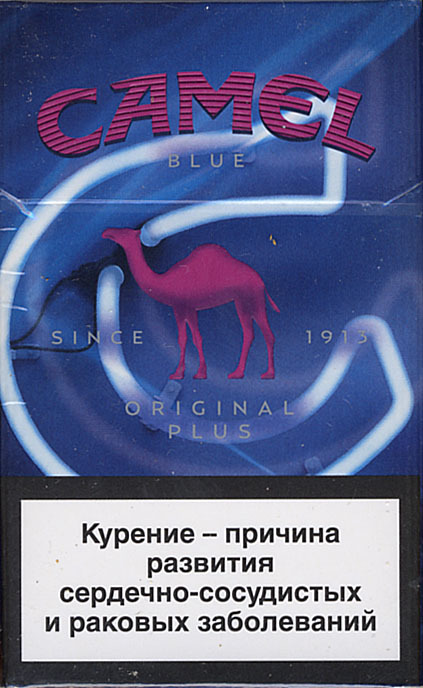 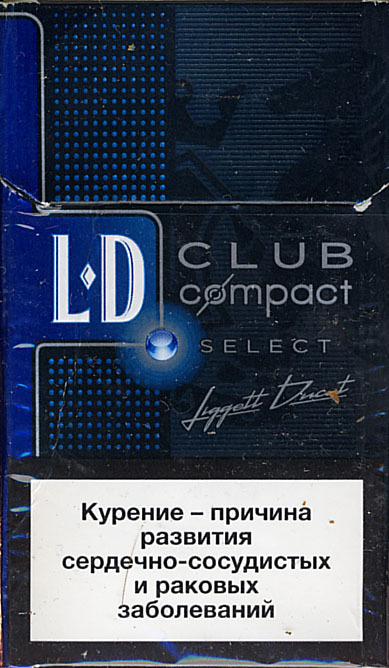 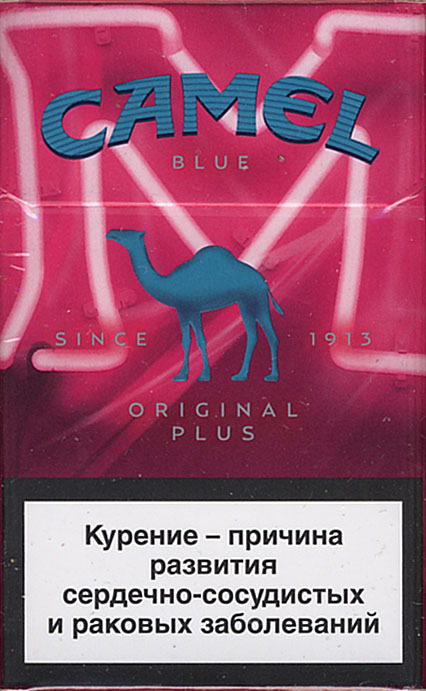 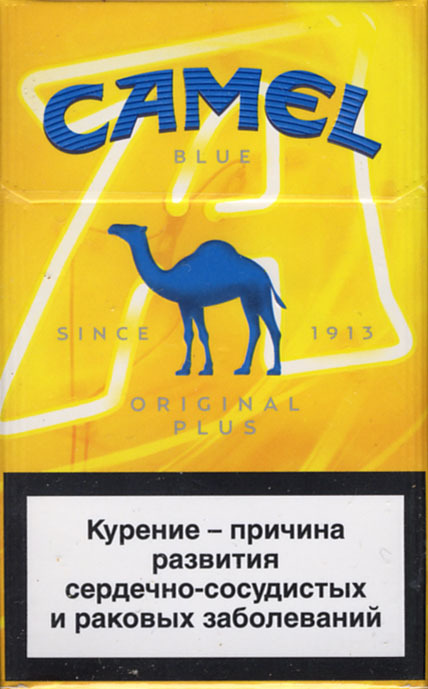 Trade Mark Owner: British American Tobacco Exports B.V.
A new limited edition of CAMEL was launched in Belarus on December 2016.